Newsroom - This section provides the latest press releases and media coverage from So Klose. Please bookmark this page and check it as often as you can. 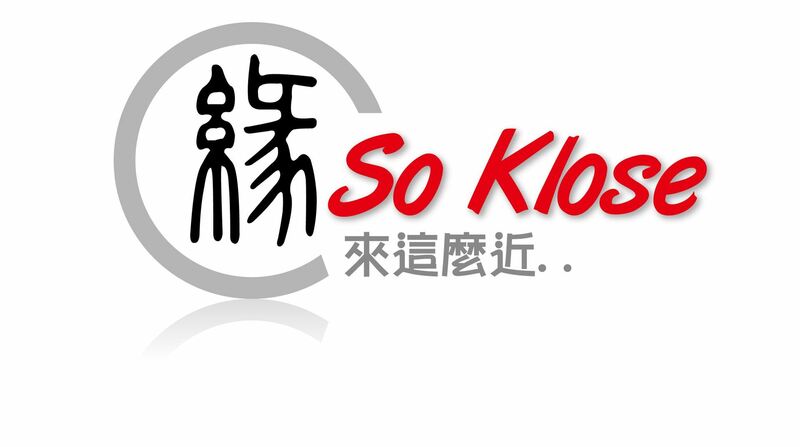 HONG KONG, Jan. 30, 2018 /PRNewswire/ -- A leading and multi-award winning matchmaking and dating services provider, So Klose, has become the first organization in the industry to achieve accredited re-certification to ISO 9001:2015, the latest revision of the International Organization for Standardization (ISO) recognised standard for quality management systems. So Klose has achieved ISO 9001:2008 standard certification since 2011 and recently it received new ISO 9001:2015 re-certification with zero non-conformities. The founder of So Klose, Carolyn Chan stated that ''In view of the surge in romance scams, the laxity of regulations has made users of dating services vulnerable. This is why So Klose is proud to state that we operate with the highest benchmark that meets the needs of the Hong Kong market and of those we serve across the world. With the recently acquired ISO certification, So Klose has demonstrated high level of governance and a reputation of operating with excellence, honesty, and integrity." The re-certification provides assurance that So Klose has the right systems that will equitably meet the needs of our teeming customers. So Klose has personnel with appropriate skills coupled with dynamic resources to deliver excellent services based on our quality assurance standards.